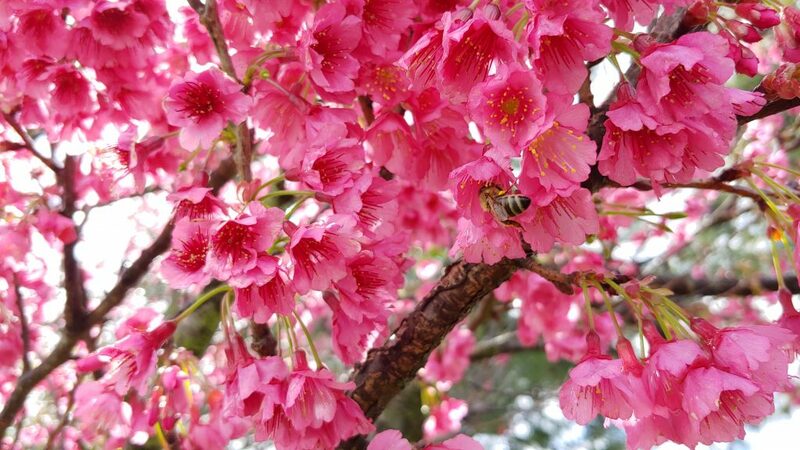 Attracting thousands of attendees each year, the community-wide, annual Waimea Cherry Blossom Heritage Festival will mark its silver anniversary on Feb. 3, 2108, 9 a.m. to 3 p.m. Some may not know that the annual Waimea Cherry Blossom Heritage Festival got started with a suggestion by a community member. 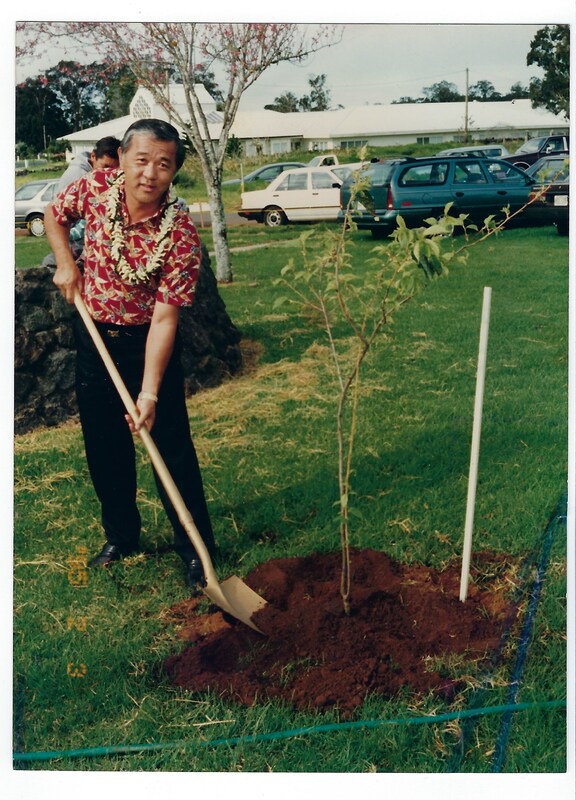 It was the early 1990s when the late James Tohara of Hawi thought the annual blossoming of the trees in Church Row Park should be celebrated. Yoshida decided to explore the idea and consulted with Evelyn Togashi, who was serving as recreation specialist of the park department’s culture and arts section. 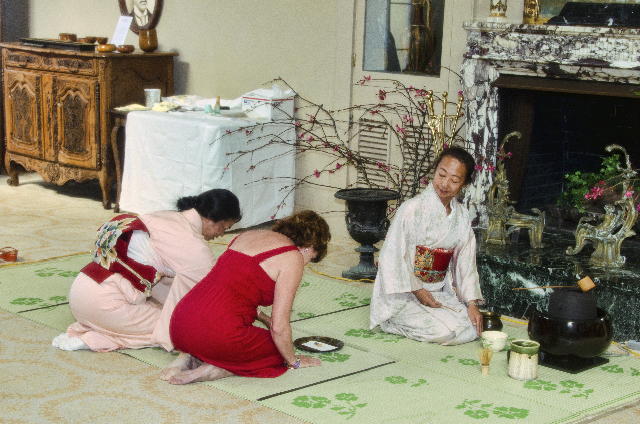 With these humble beginnings, the festival started in 1994 at one location—Church Row Park—offering mainly Japanese-themed entertainment and the planting of more trees. In its early years, the festival continued solely at the park and always took place on the first Saturday in February. “The date seemed to work with the annual blooming of the trees, although some years saw more flowers than others,” noted Yoshida. 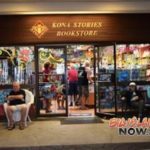 The retired parks director said the festival “really took off” when Hilo’s Roxcie Waltjen joined the department in the late 1990s; she led the festival through 2017 as the parks’ culture and education administrator and today serves as parks’ director. After Yoshida, 74, retired, he stayed involved with the festival for 15 years as organizer of the hands-on mochi pounding activity. “We started as a bunch of friends volunteering and then a group of senior citizens stepped up to help with the effort,” Yoshida said. 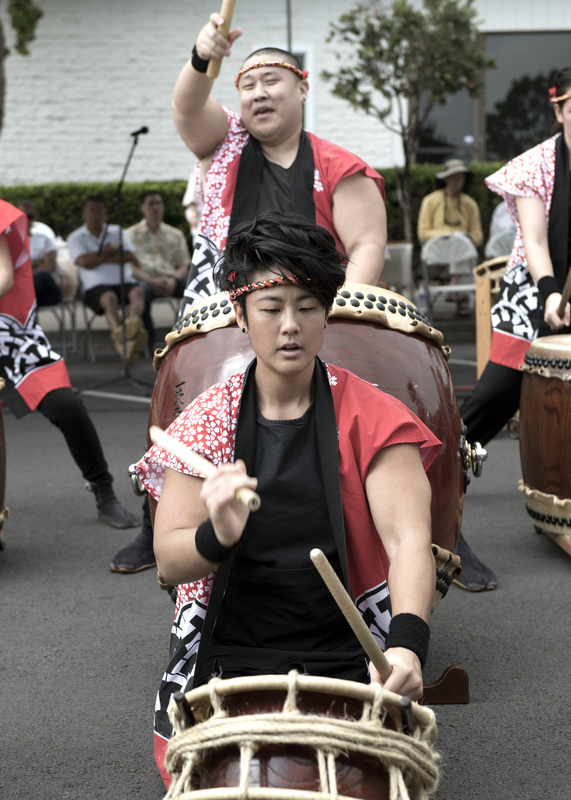 This year’s 25th annual festival will be at multiple venues throughout Waimea. Look for pink banners identifying site locations throughout town, sprawling from Church Row Park to the Parker Ranch Historic Homes. Spend the day to experience an all-day lineup of Japanese and multi-cultural performing arts at several locations, plus hands-on demonstrations of bonsai, origami, traditional tea ceremony, fun mochi pounding, plus a host of colorful craft fairs, a quilt show and food booths. Roberts Hawaii provides free shuttle transportation among most venues, though walking is encouraged. The Waimea Cherry Blossom Heritage Festival is produced by the Hawaii County Parks and Recreation’s Culture and Education Section. Overseen by Parks and Recreation Director Roxcie Waltjen, the festival is a community-wide effort by a dedicated team of volunteers. For info, 808-961-8706.